After a successful visit to Gainesville this past weekend Louisiana Tech transfer Anthony Duruji has officially committed to Florida Gators, taking his all-world athleticism with him to the orange and blue. At 6’7” and 215 pounds Duruji is a versatile forward who boasts a 46.5” vertical leap which could be the highest in all of college basketball. 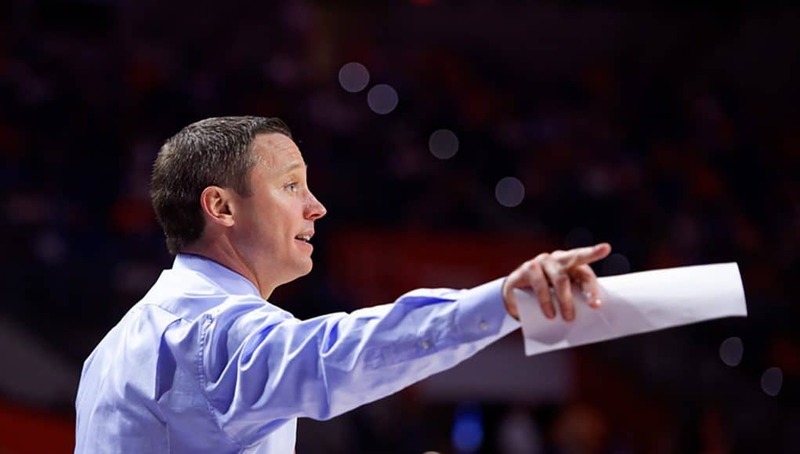 In addition to his awe-inspiring athleticism is a smooth jump shot and a solid set of finishing moves off the dribble, all things that point to him being an incredibly impactful player for the Gators with his final two years of eligibility. 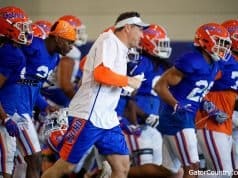 What immediately jumps out about Duruji’s game in addition to his athleticism is his motor and that should translate to the intensity the Gators are looking to play with. He has the size and lateral movement to guard either 3s or 4s and that versatility has been lacking on the roster the previous two seasons. While his 3-point percentage isn’t tremendous he has a nice looking stroke and I could see that number improving and if it does he is a prototypical 3-and-D player in the modern game. His athleticism also allows him to make moves off the dribble and his explosiveness makes for some spectacular finishes at the rim and the buckets he can get inside will be welcomed on the roster. A true transfer, he will have to sit out the upcoming season before having two years of eligibility remaining. 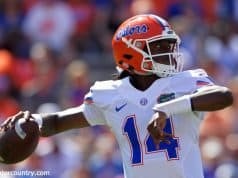 The Gators and Duruji will explore the possibility of getting a waiver to allow him to play immediately and while in the past he would have very little chance of getting that waiver the NCAA has been extremely loose with handing them out the last few years and that means there is a chance we could see Duruji playing next year. If he does he will provide valuable production at the 3 and 4 spots, both areas where minutes will be available. 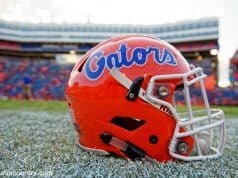 Even if he is unable to play next season which I think is likely the case I think this a great get for the Gators. Duruji could be one of the most athletic players in all of college basketball and he has a lot of functional skills to go along with that extreme explosiveness. Elite athleticism mixed with developed skills mean Duruji could end up being an incredible player and I think that chance is worth the redshirt year he’s likely going to have to take. The floor for what Duruji could be at the SEC level is a solid defender and rebounder he can throw down in transition and hit the occasional three. With his athleticism and the offensive skills he has shown, the ceiling for him is All-American with NBA interest. In my mind, that’s a safe player to take with all the upside in the world and that’s a great way to use a scholarship. This is a good day for the Florida basketball program and I can’t wait to see what have in Duruji.